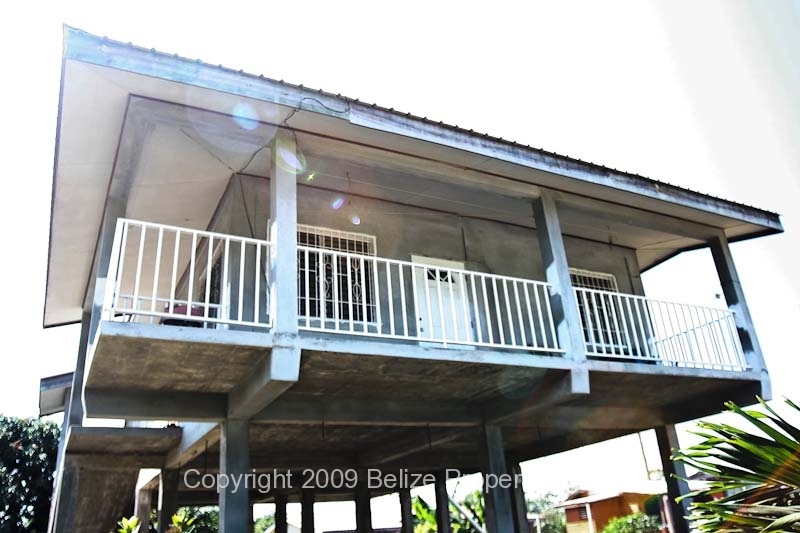 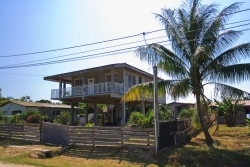 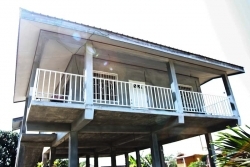 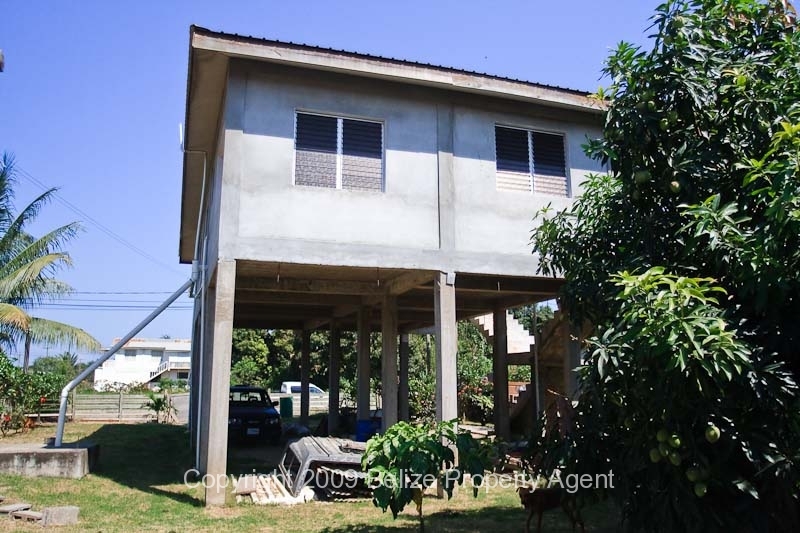 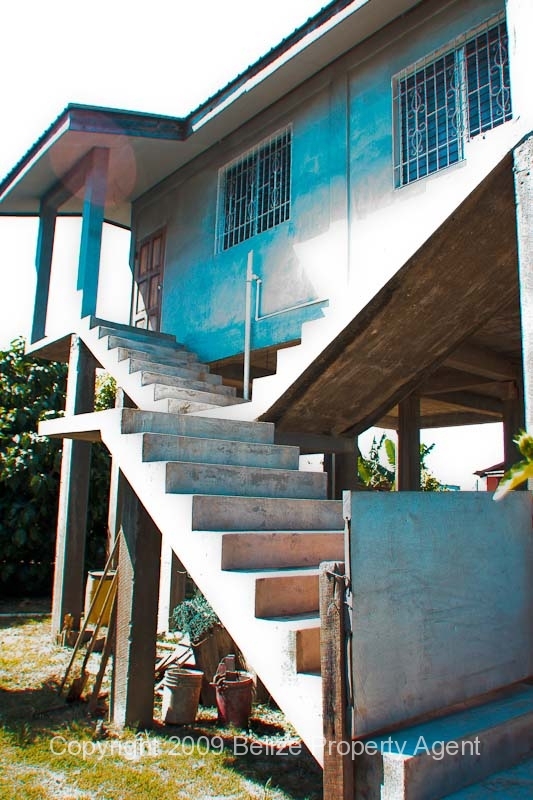 A very nicely finished concrete house raised 12 feet on concrete pillars in Dangriga’s New Site is for sale! 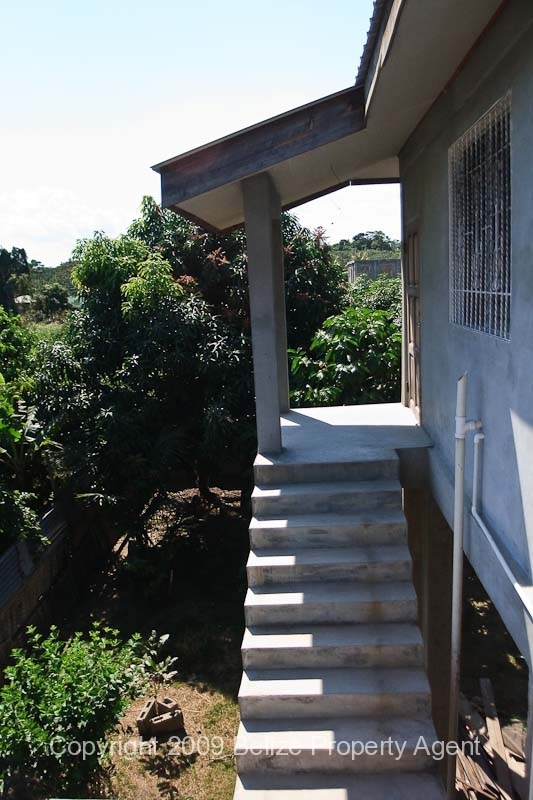 The house measures 24 feet by 46 feet and includes a beautiful front terrace. 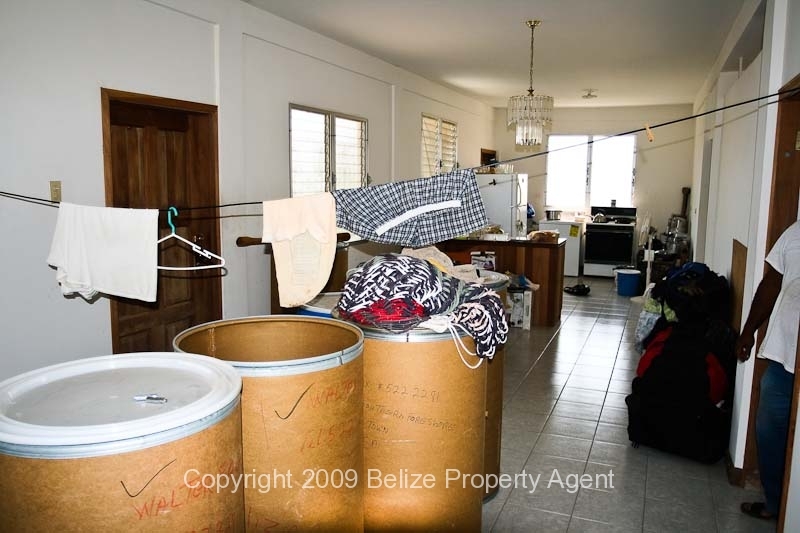 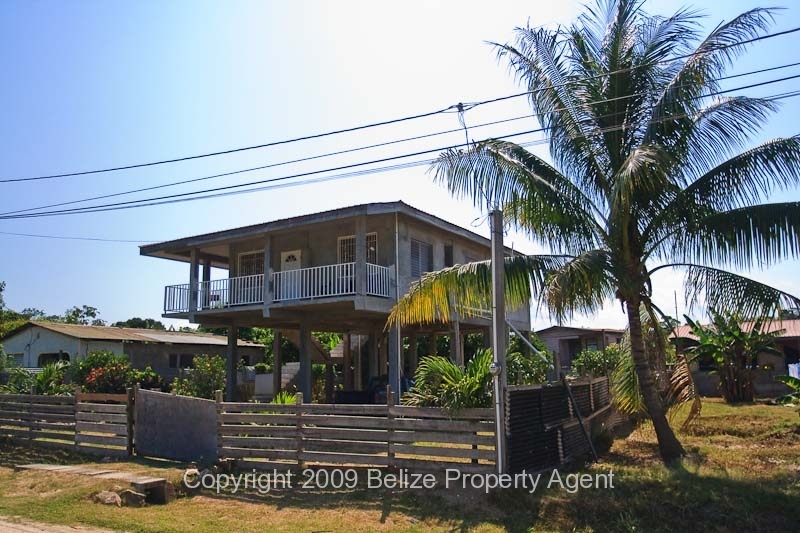 The lot measures 60 feet by 100 feet and is fenced all the way round, making for a very nice parcel of Belize real estate. 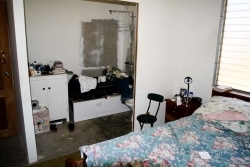 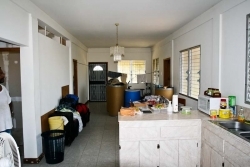 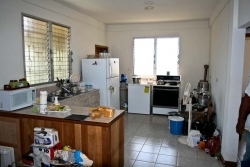 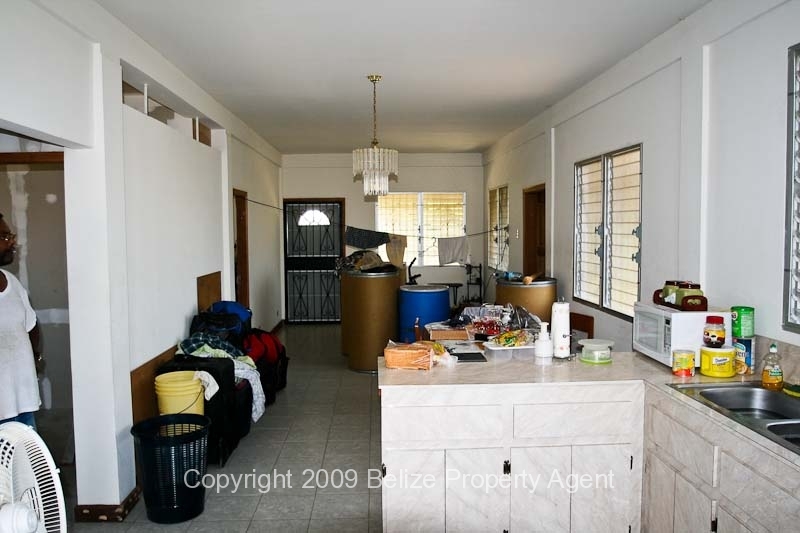 There are three bedrooms and two baths, a nice open kitchen area and generous living area. 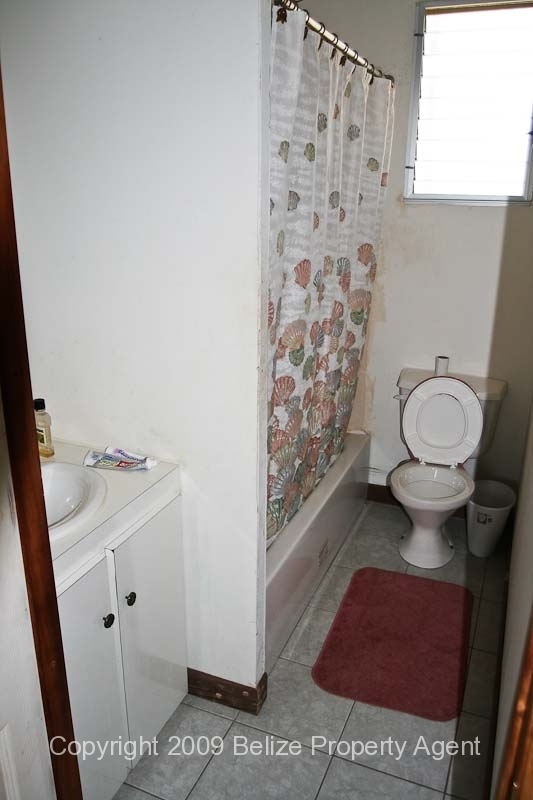 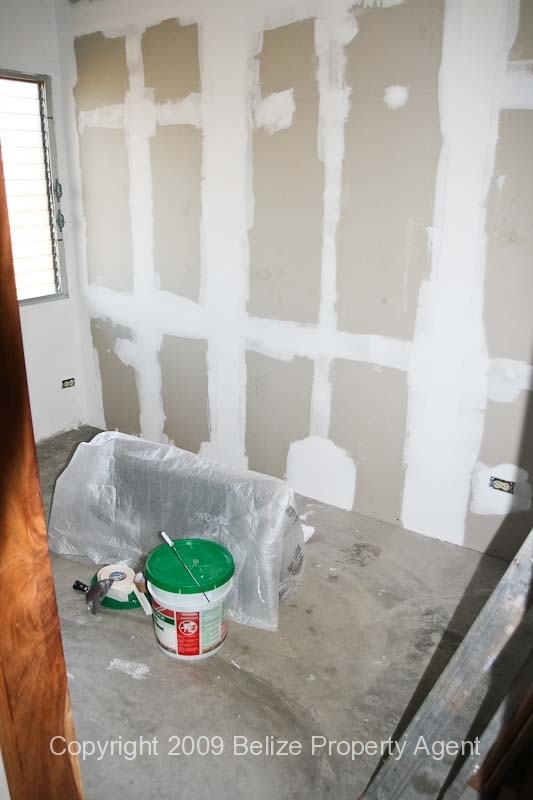 The house is mostly tiled throughout. 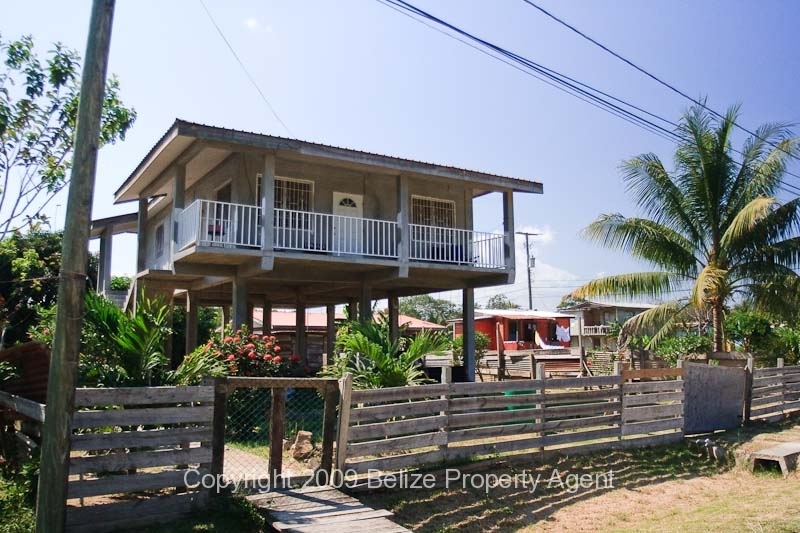 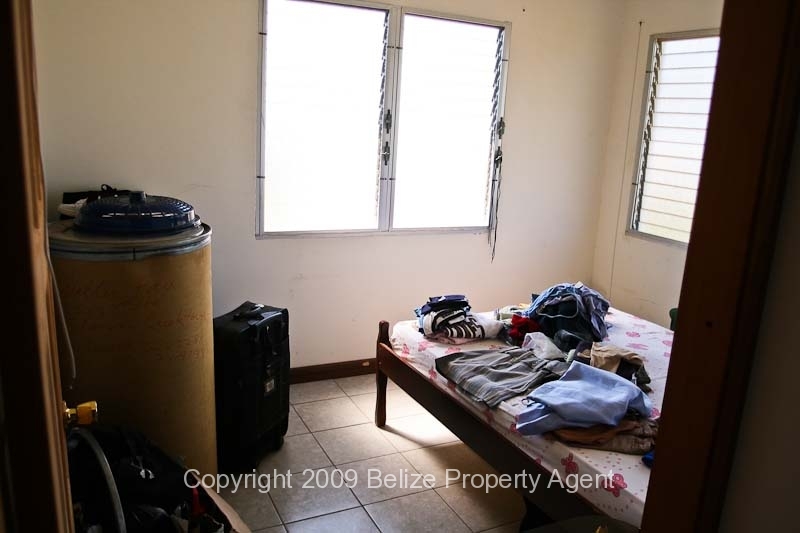 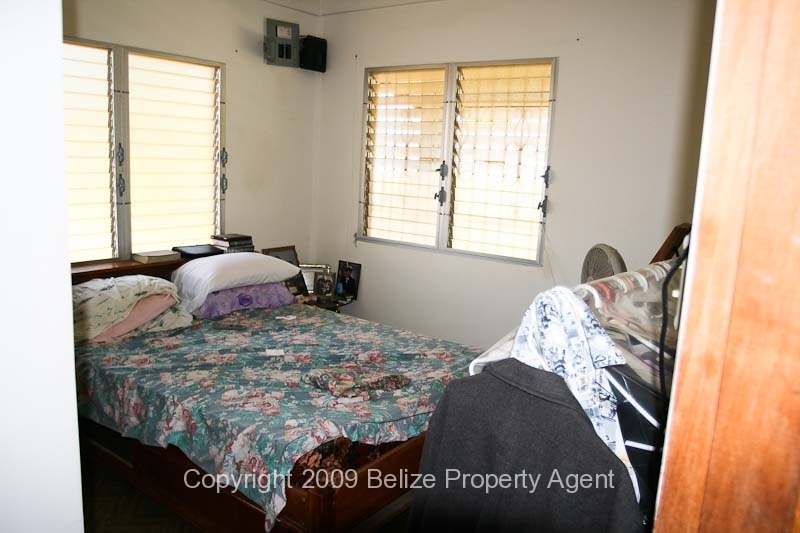 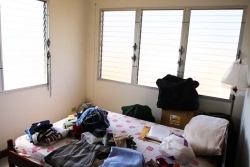 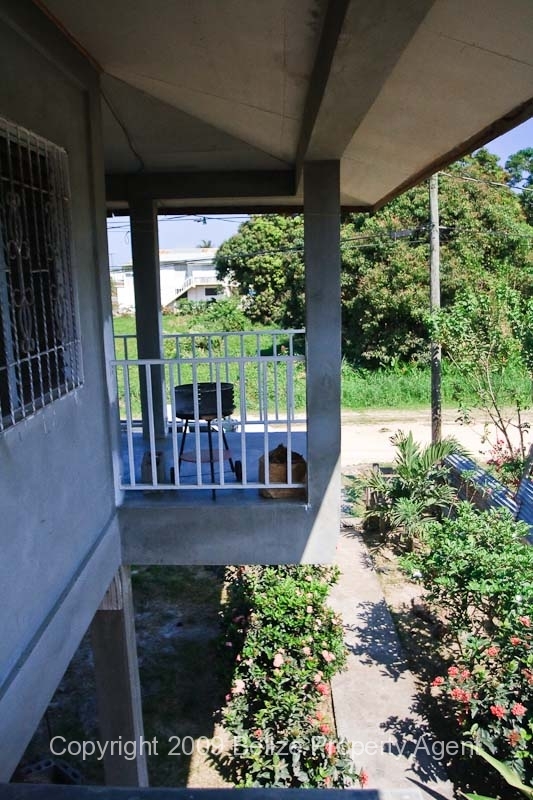 The New Site area in Dangriga is a very desirable neighborhood with low housing density and both high schools nearby.